CLARION, Pa. (EYT) – A Tionesta man accused of delivering a deadly dose of fentanyl to a 22-year-old Limestone Township woman will be sentenced next Wednesday. 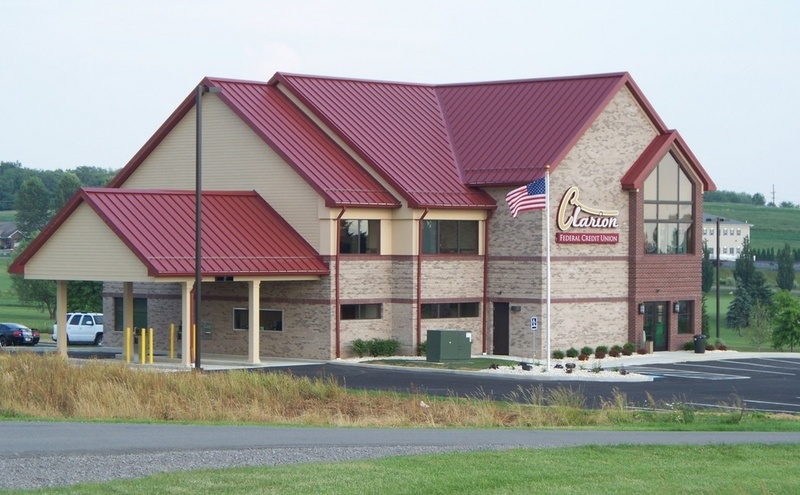 According to court documents, 28-year-old Dustin James Schmader, of Tionesta, is scheduled to be sentenced by Clarion County President Judge James G. Arner at 9:00 a.m. on Wednesday, November 14. Schmader pleaded guilty on Wednesday, October 17, in Clarion County Court of Common Pleas to a first-degree felony count of Drug Delivery Resulting in Death. Schmader remains lodged in the Clarion County Jail on $100,000.00 cash bail. The charges were announced by Attorney General Josh Shapiro on May 3. According to a criminal complaint, a Grand Jury was convened on April 20, 2018. The Grand Jury heard testimony and received evidence from February 25, 2017, when 22-year-old Megan McLean was found dead at a residence in Limestone Township, Clarion County. A Clarion-based State Police officer observed a purse in close proximity to her body. A plastic bag with two empty and one full red-checkered stamp bags along with a syringe were found inside of her purse. The officer also observed an injection site on McLean’s interior left elbow. The PSP Crime Laboratory conducted an analysis of the full stamp bag and determined that it contained Fentanyl, a Schedule 1 controlled substance. An investigation into McLean’s death commenced. Abdulrezak Shakir, M.D., Deputy Medical Examiner of the Allegheny County Office of the Medical Examiner, performed an autopsy on February 27, 2017, and concluded that McLean died as a result of Fentanyl toxicity. The Grand Jury heard testimony concerning the Clarion-based State Police officer’s investigation of the source of the lethal Fentanyl, and three individuals were identified with direct knowledge of the Fentanyl that caused the death of McLean: Dustin Schmader, Richard Ganci III, and Shayla Ganci. Search warrants were served to obtain the data and records for cellular telephones belonging to McLean and Schmader, as well as the data and records for a cellular telephone that was recovered from the Ganci residence. That data, in conjunction with witness statements and the confessions of Schmader, R. Ganci, and S. Ganci, led to the determination that McLean received the fatal Fentanyl from Schmader who had purchased it with R. Ganci and S. Ganci from a known source. According to the complaint, on February 23, 2017, Schmader contacted R. Ganci to purchase heroin. R. Ganci and S. Ganci agreed and traveled to a location near Berlin, Pa., with Schmader. R. Ganci contacted his source, “Rich” and made arrangements for the drug transaction. “Rich” then sent an unidentified courier to deliver 50 stamp bags to R. Ganci at the pre-arranged location. Schmader paid for the drugs and he, R. Ganci, and S. Ganci used some of the drugs together. Later that evening, and again on February 24, 2017, Schmader suffered at least three non-fatal overdoses while at the Ganci residence. R. Ganci and S. Ganci admitted that they knew that they had received Fentanyl from “Rich” instead of heroin. On February 24, 2017, Schmader delivered three bags of Fentanyl to McLean at a location near the Clarion Mall. These bags were ultimately found at the scene of her death. 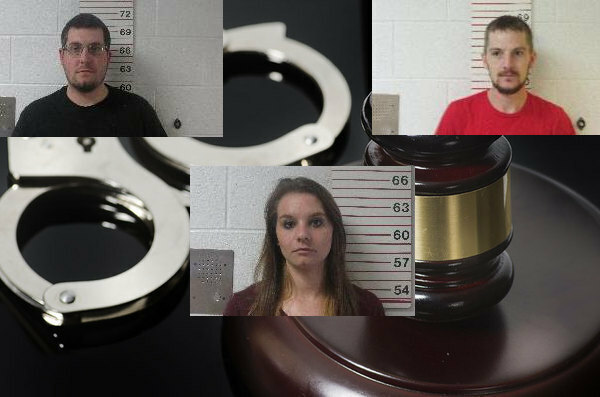 Schmader, Richard L. Ganci III, and Shayla Lynn Ganci were arraigned on Thursday, May 3, in Magisterial District Judge Timothy P. Schill’s office. Shayla Ganci is scheduled to be sentenced by Clarion County President Judge James G. Arner at 9:00 a.m. on Wednesday, November 28. She is currently free on $50,000.00 unsecured bail. A sentencing date has not yet been set for Richard Ganci. He remains lodged in the Clarion County Jail on $100,000.00 cash bail.